Video: Are You Ready for Your State Mandated Brain Implant? 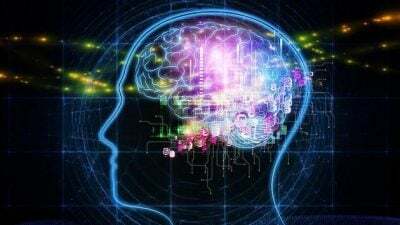 Brain implants are now a reality. How long will it be before you’re ordered to have one to correct thought crime? I put together a short video exploring this topic.